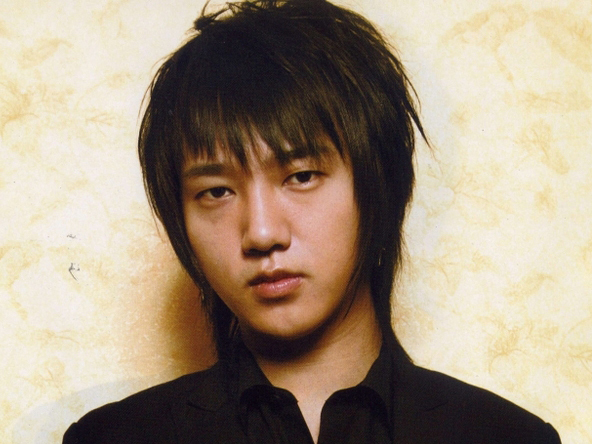 Yesung. Yesung. Wallpaper and background images in the 슈퍼주니어 club tagged: super junior yesung.